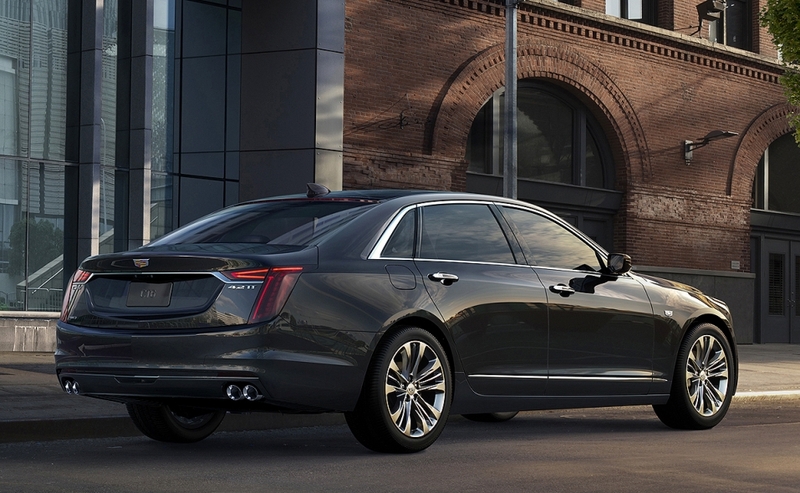 The first-ever CT6 V-Sport boasts an estimated 550-horsepower twin-turbo V-8. The 2019 Cadillac CT6 V-Sport showcases a more aggressive exterior appearance inspired by the Escala Concept and enhanced interior with updated technology and materials. For the first time in 26 years, Cadillac will have an exclusive engine -- a 4.2-liter twin-turbo V-8. The new engine makes good on a 2016 promise by brand President Johan de Nysschen. The limited-production engine -- hand-assembled and signed by the builder -- will be made in General Motors' Performance Build Center at the Chevrolet Corvette plant in Bowling Green, Ky. 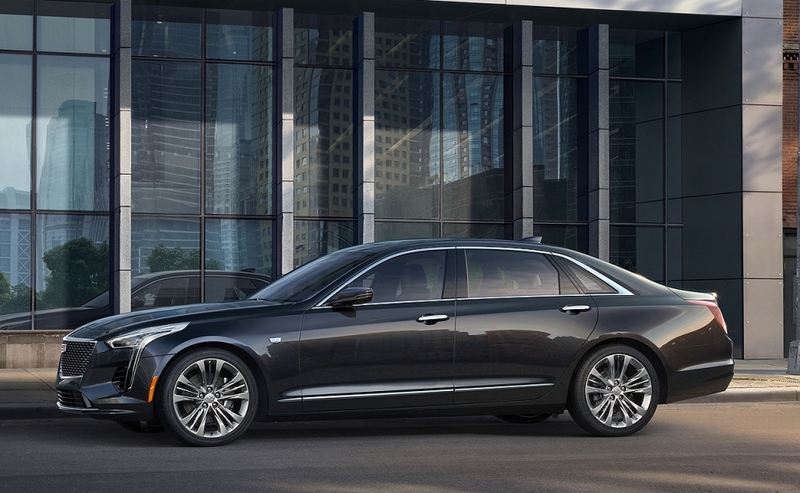 The 2019 Cadillac CT6, arriving in the first half of next year, will be the first vehicle equipped with the new engine, Cadillac officials said. 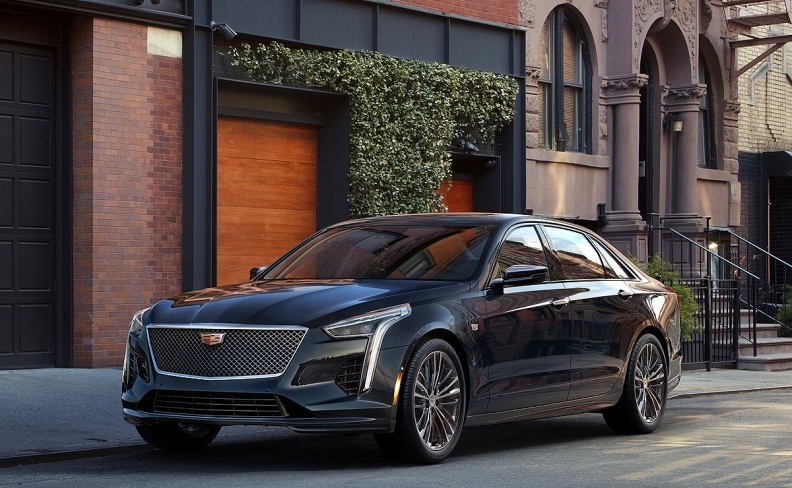 Two versions of the engine are planned: The CT6 V-Sport, a new model, gets the 550-hp engine, while a 500-hp version will be available in other CT6 models, such as the Platinum. Perhaps the most technically complex and advanced regular production engine ever from GM, the 4.2-liter is a quad-cam, 32-valve, direct-injected aluminum motor. The two turbochargers and the catalytic converters are placed between the banks of cylinders. 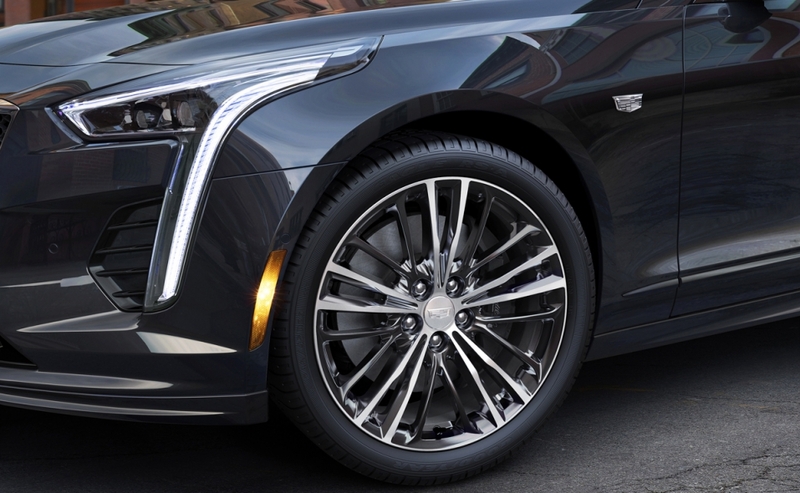 The design, known as the "hot V," is used by Cadillac's chief German rivals. 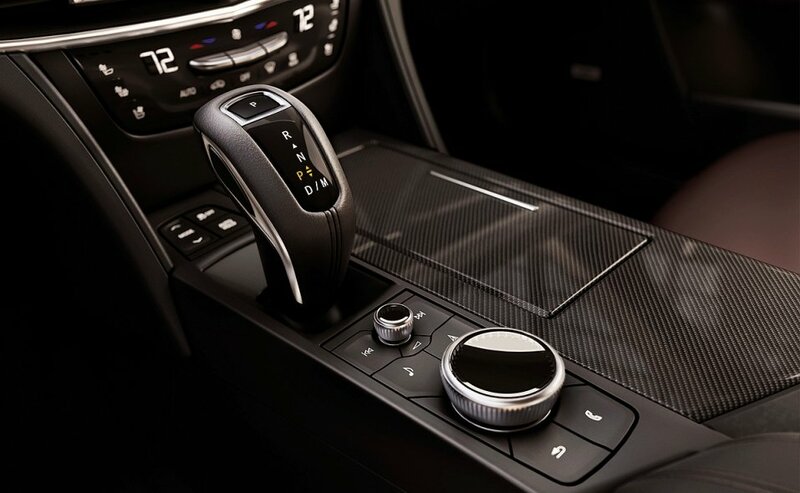 The arrangement saves space and enables the engine to be packaged in the CT6 without modifications to the car's internal sheet metal. But the hot V also creates significant challenges in managing underhood temperatures. Catalytic converters usually operate at between 400 and 600 degrees once a vehicle is warmed up. 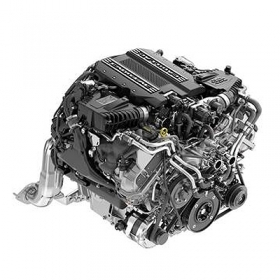 "During the design of [turbocharged] engines, we are always struggling about where are we going to put the turbos," said Jordan Lee, chief engineer for GM's V-8 engines. "You can put them on the sides of the engine or in the valley. 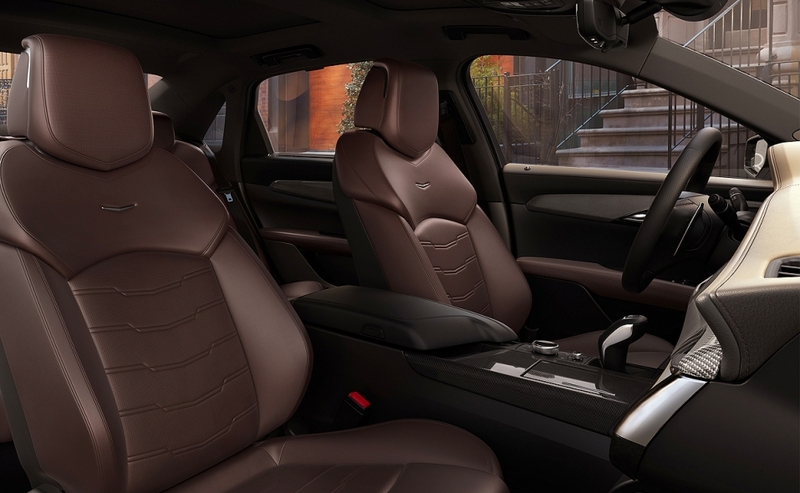 For compactness and packaging reasons for it to be able to fit under the hood of the CT6, we went with the hot V architecture, similar to what you see on Audi, BMW and Mercedes." Lee said his team looked at how German engineers managed heat in their hot V engines and used a variety of the same techniques while paying close attention to the management of air flowing over the engine and the coolant and oil circuits inside the block and heads. To help dissipate heat, Lee said, cooling fans can run and coolant might still circulate through a hot engine once it has been turned off. In addition to reducing the engine's size, the hot V layout offers another advantage: Because the turbos are close to the intake ports on the heads, acceleration is instantaneous once the turbochargers spool up. Both engines are mated to a heavy-duty version of GM's new 10-speed automatic transmission, and both versions come with all-wheel drive standard. Cadillac's last unique engine -- one that did not share its architecture with any other GM divisions -- came a quarter-century ago in the 1993 Allante roadster. That car debuted the 4.6-liter Northstar V-8. Variants of that engine remained in production until 2010, and other GM divisions used it. GM hinted of a production version of a twin-turbo Cadillac V-8 engine in August 2016 when the swoopy Cadillac Escala fastback concept made its debut at the Pebble Beach Concours d'Elegance. GM said then: "Escala uses a new 4.2-liter twin-turbo V-8 engine, a prototype of a new system in development for future Cadillac models. The advanced engine utilizes Active Fuel Management technology, enabling fuel-saving 4-cylinder operation." 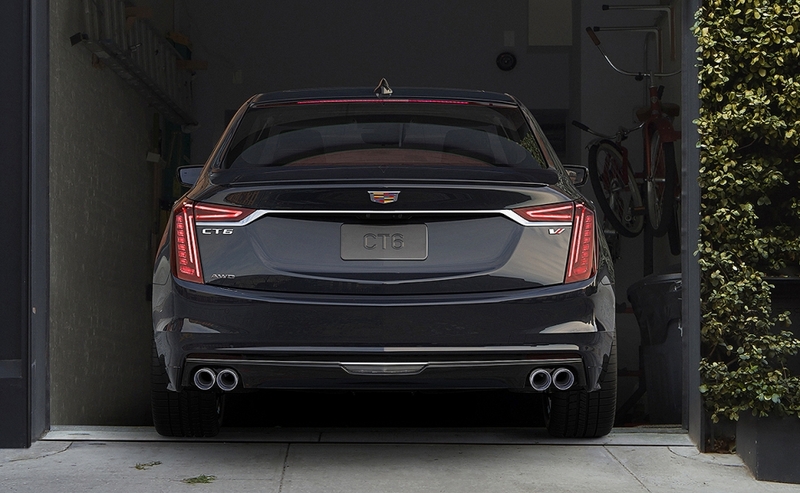 Cadillac confirmed the engine does have active fuel management, but it added a new twist: a stop-start system. No fuel economy figures were announced at a media event this week to introduce the engine ahead of its New York auto show debut. Lee said engineers still are tuning the engine. GM came close once before to building a hot V engine. Before the company's 2009 bankruptcy, tooling was being installed at its Tonowanda, N.Y., engine plant for a 4.5-liter diesel V-8 for light-duty pickups and SUVs. GM's financial problems killed the engine before production began. In 2016, in response to a blog post that excoriated Cadillac, de Nysschen retorted with a detailed reply that basically laid out Cadillac's future strategy. One of the elements: new powertrains for GM's luxury brand. 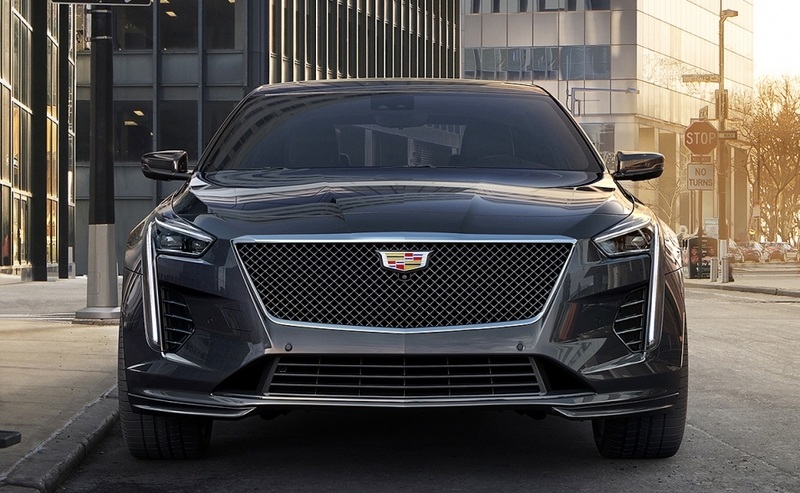 Cadillac officials would not comment on projected volumes for the 4.2-liter engine or other vehicles that might use it, but production is likely to be limited, perhaps to around 3,000 or so units per year. Building engines by hand is slower than mass production. Also, Cadillac's V-series performance cars are considerably more expensive than standard versions. And U.S. sales of nearly all luxury cars continues to slip as the market shifts to SUVs and crossovers.